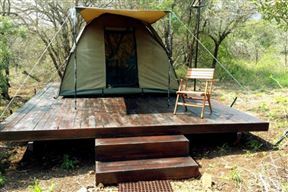 Hlane Royal National Park, held in trust for the nation by His Majesty King Mswati III, is situated in the vast bushveld expanse of eastern and is Swaziland’s largest protected area. 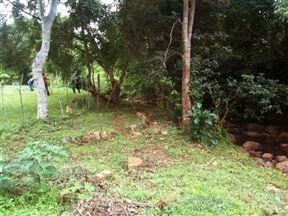 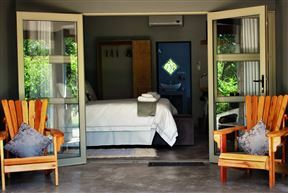 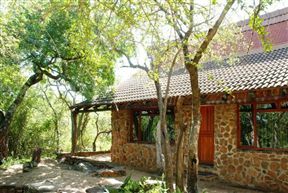 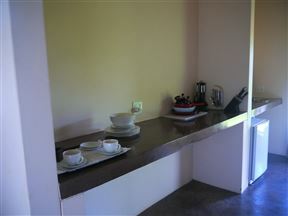 Mantenga Lodge, Ezulwini Valley Best Price Promise! 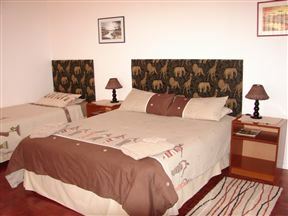 Brookside Lodge, Malkerns Best Price Promise! 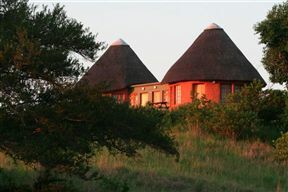 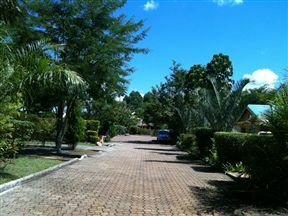 Royal Jozini - Brown&apos;s Tented Camp, Lavumisa Best Price Promise!